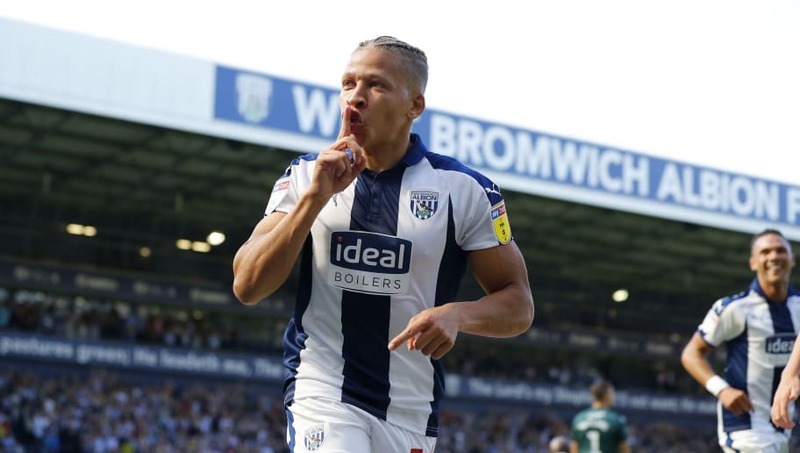 ​​West Brom loan star Dwight Gayle will remain with the club until the end of the 2018/19 season, despite reports suggesting that he could be on his way to China in January. The Baggies signed Gayle by securing a season long swap deal with ​Newcastle for Venezuelan striker Salomon Rondon earlier this summer. Gayle has started life in the Midlands with a bang, managing to score three goals in four Championship appearances so far, which featured an outstanding individual performance against Stoke City. Reports over the weekend suggested that Gayle could the subject of a move to China this January. The Sunday People - as cited by the ​Chronicle Live - claimed that a lucrative deal that would see Gayle pocket up to £200,000 per week could be just around the corner. However, according to the ​Express & Star, those rumours have now been quashed. Gayle will remain at the Hawthorns until next summer on the account of the fact that the loan deal agreed with Newcastle does not feature a recall option. Therefore his parent club will not be able to sell the striker until next summer and he will continue to feature for West Brom instead. Although Gayle will certainly be staying with West Brom this season, the same cannot be said for fellow loan star Harvey Barnes, who could still be recalled by his parent club ​Leicester this January. Barnes has also enjoyed a stellar start to the season and West Brom supporters will be hoping that Leicester do not want to recall the youngster as they did last season whilst he was on loan at Barnsley.